Annie is back! Along with her friends Molly, Hannah, her dog Sandy, and her wealthy father Oliver Warbucks. They take a trip to England where Oliver Warbucks is going to be Knighted by the King. 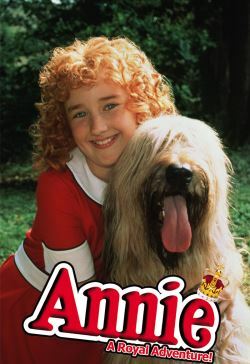 Annie and the gang stumbles onto a wicked scheme led by an evil noblewoman who plans to blow up Buckingham Palace so she can become Queen and claim the throne for herself! And now it is up to Annie and her friends to stop her!